Recommended For: Diners who enjoy well prepared new American food in an attractive, upscale setting with a warm & inviting ambiance. Not Recommended For: Diners who prefer simpler food in a less upscale, classic tavern setting. Liquor: Full service bar with over 40,00 wine bottles in stock. This 140 seat restaurant, set in a restored Revolutionary War-era farmhouse, gets high marks for well prepared contemporary American food, service, and decor. 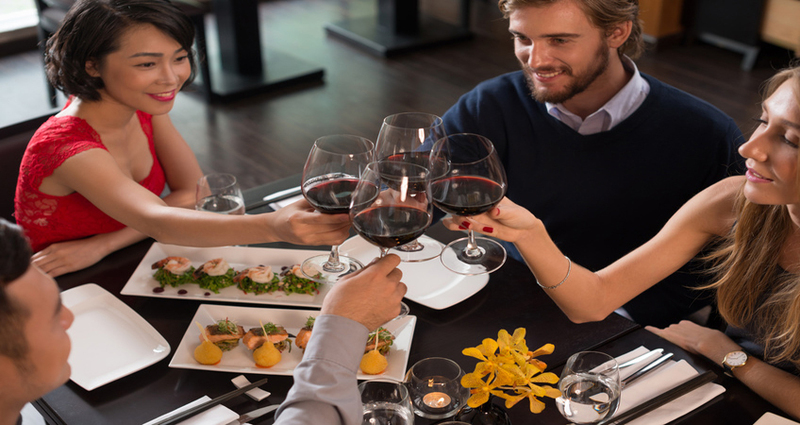 It is a destination restaurant and an ideal place to celebrate a special occasion, or for business dining, people watching, or for a quiet dinner conversation. It's popular with 50 + upscale dinners who are willing to pay a high price for good food and good wine. From the outside, the building resembles a colonial northeast structure, yet once you step foot inside, the ambiance is California wine country with hard wood floors, amber colored walls, French oak accents, brick archways, with seating around the perimeter of a multi-story wine tower surrounded in glass. With two levels of dining, there is also a private dining room and a lively bar & lounge area. In the winter time the fireplace is on adding to it's charm. The restaurant is owned by Gloria LaGrassa who has managed to build a reputation of hiring and grooming some of New Jersey's top chefs. The current Executive Chef Kevin La Femina is no exception. 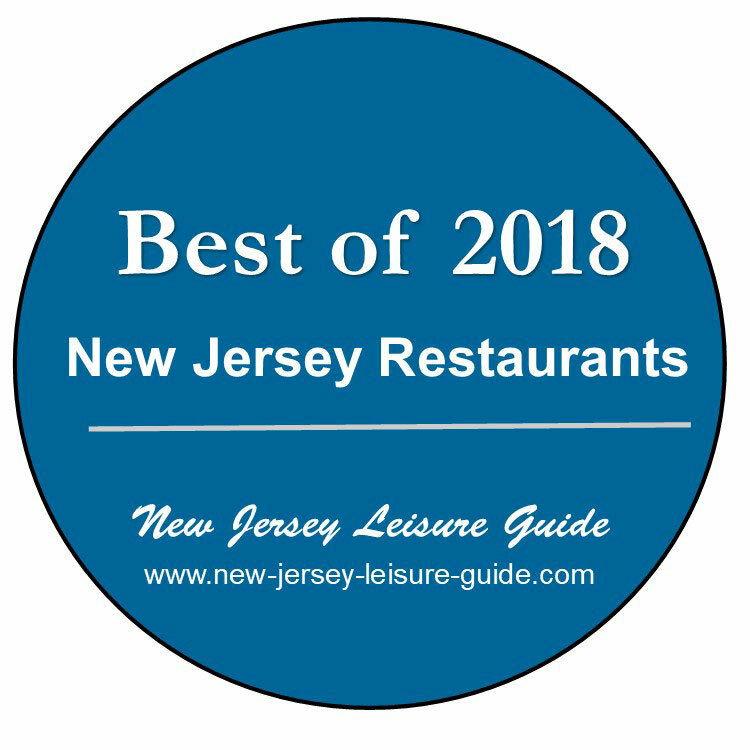 In 2018, following the departure of Kevin Takafuji, La Femina was elevated To executive Chef and the Pluckemin Inn did not miss a beat as one of the top dining establishments in New Jersey. Chef La Femina received his formal culinary training at the CIA and later joined the kitchen staff at the Pluckemin Inn beginning as a cook and working his way up to sous chef, to Chef de Cuisine before accepting his current position as Exec Chef. The menu items are prepared using local farm to table, fresh ingredients from nearby farms. Chef La Femina is adept at creating a well executed seasonal menu. The service at the Pluckemin Inn is professional, well trained, knowledgeable, and anticipatory, although they are sometimes a bit pretentious with 20+ diners. In 2011, The Pluckemin Inn was the recipient of the Grand Award from Wine Spectator, the wine world's highest honor, and an accomplishment that less than 100 restaurants around the world can claim. For those who prefer to do lunch, or for a more casual setting, you can enjoy your meal in “The Plucky” tavern at The Pluckemin Inn. There is valet parking for dinner service on Friday & Saturday evenings.